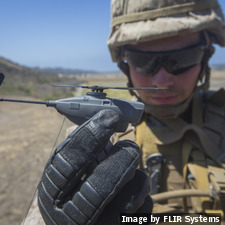 WILSONVILLE, Ore. U.S. Army officials selected FLIR Systems, Inc. to deliver its FLIR Black Hornet Personal Reconnaissance Systems (PRS). The $2.6 million order will support quad-level surveillance and reconnaissance capabilities in the Army’s first batch order for the Soldier Borne Sensor (SBS) program. 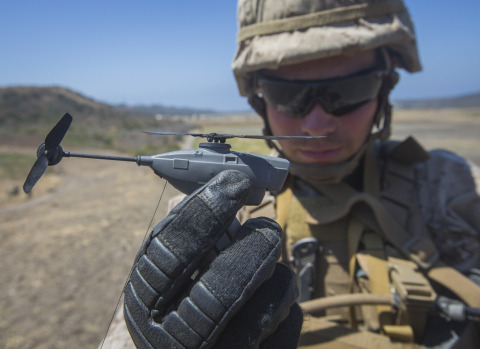 The Army purchased the Black Hornet PRS from FLIR for test and evaluation purposes in both 2016 and 2017. The Army will continue its evaluation and consider broader scale roll out of the Black Hornet for full operational deployment within all infantry units.